Automated control on National Minimum Wage and Living Wage requirements based on age. Daily rates are automatically converted to hourly rate and tested against minimum wage requirement. Exceptions are published with a breakdown of parameters used by the system. Control precisely when you want to pay your contractors, by choosing one of the options. Contractor will be paid in proportion to the cash received from the Agency. Contractor will be paid as soon as the Timesheet is approved and invoice is generated. Charge a fixed fee depending on the Timesheet Value. Example: £5 for value up to £300; £10 up to £800 and £15 for above £800. Charge a flat fee per tax week/month. Apply a different % depending on the Timesheet Value. Example: 3% for up £500 and 2% up to £1000, 1.5% above £1000. Apply a percentage on the total timesheet value. Charge a flat fee per timesheet produced by the contractor. Ability to set up as many hourly/daily/weekly rates as required per assignment. Rates individually mapped to nominal codes enabling real time financials update. Flexibility to allow multiple assignments per week across different agencies. Process payments for hundreds of contractors within minutes by bulk importing timesheets from spreadsheets. Attach scanned timesheet images to the timesheets. Timesheet images will be automatically attached to the Agency Invoices. Contractors can enter the timesheet and memorise them before finally submitting to the admin for approval. Set up as many Expense Groups as required such as Subsistence, Accommodation, Travel, Professional fees and map them to nominal accounts. Mileage Rates are auto calculated as per HMRC guidelines including 10,000 miles rate shift. VAT is auto calculated on fuel rates and reclaimed via Purchase Ledger. Attach expense receipts (PDF, image files supported) to each claim line. Contractors can enter the expense claims and memorise them before finally submitting to the admin for approval. Holiday Pay will be calculated and paid to the contractor each period and taxed at the time of paying. You can set the system to calculate the holiday pay only on National Minimum Wage or the entire earnings. Holiday Pay will be calculated on the National Minimum Wage and will be retained by you each week. You will pay the contractor from the accrued funds when he/she requests. One invoice will be generated per timesheet with the details of the work location, dates worked, etc. printed on the invoice. A single invoice for a batch of timesheets will be generated – usually one batch per week. List of all contractors included in the batch can be printed as additional sheets to the invoice. Show the entire earnings (after expenses & holiday pay) as a single Salary figure or split it in to NMW and Bonus. 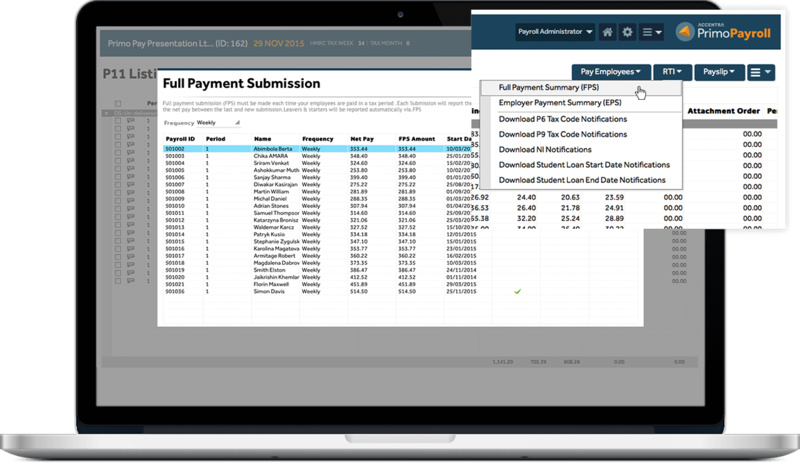 Reduce your contractor pay query calls by including the breakdown of timesheets and expenses in the payslip. Maintain & manage all employment related documents from your web portal. Quickly access them from the relevant contractor record for viewing, downloading or printing. Upload Identity, Proof of Address etc. Upload and archive as many documents as required such as P45, Attachment Orders, Sickness & Maternity Records to the contractor record directly. Records relevant to Agencies such as Overarching Contract, COI, etc. can be uploaded and attached to relevant Agency record. 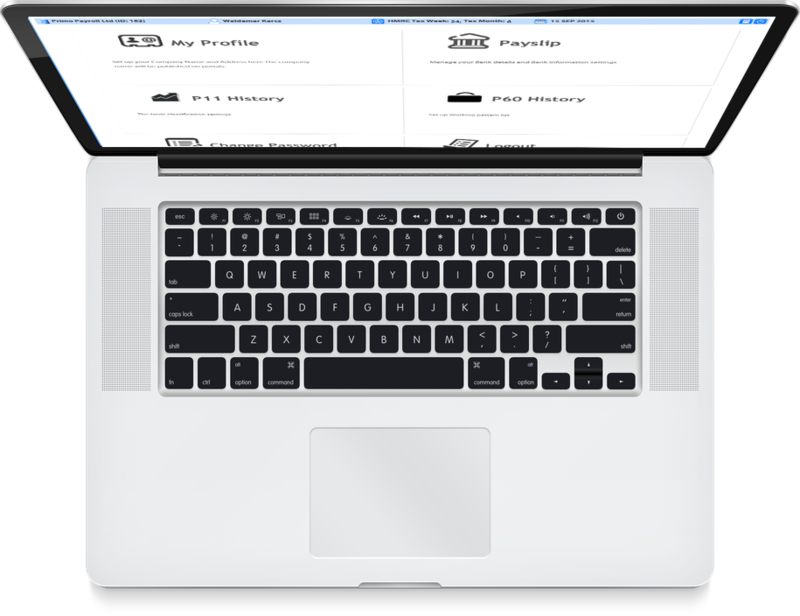 Write off last minute agency deductions easily during receipting, resulting in automatic contractor’s pay adjustment. A variety of payment methods such as BACS, Faster Pay, CHAPS and cash. Tell us how you want your agency invoices and payslips to look and we will design them for you prior to going live with the system. Alternately, you can choose from one of the several standard layouts we have pre-built into the system, offering the option to embed your company logo and desired colour scheme at no extra charge.